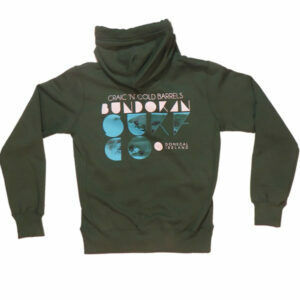 About – Bundoran Surf Co.
We are a crew of surfers who are stoked to live in Bundoran, Donegal, the Surf Capital of Ireland, and our lives revolve around the ocean and the waves. 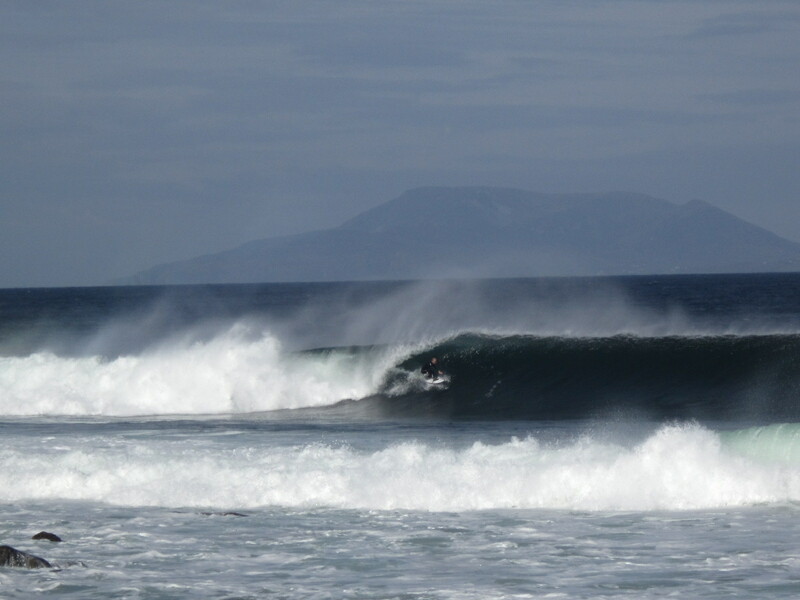 We are Bundoran surf school with Surf lessons for all ages and abilities, all year round. Bundoran Surf Lodge has cosy rooms and is located in the town centre, within walking distance of all amenities and the surf spots. Our Surf and Stay holiday packages are really popular all year round. We even have return buses from Dublin at the weekends. 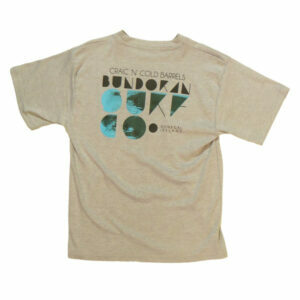 In the surf shop we stock all leading brands of boards, wetsuits, clothes and accessories. 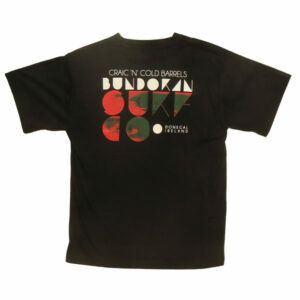 We look forward to meeting you when you visit Bundoran, the Surf Capital of Ireland. 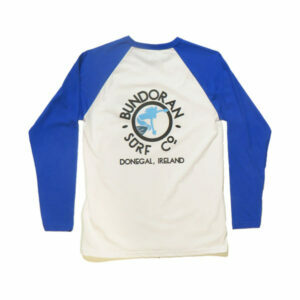 Visit Bundoran Surf Co and surf on the Wild Atlantic Way. 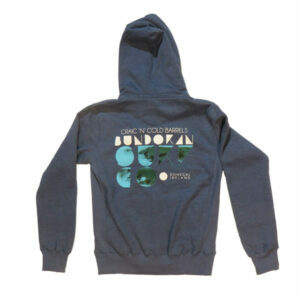 Bundoran Surf Co is a surf school, surf lodge and surf shop located in Bundoran, Co. Donegal, the surf capital of Ireland. 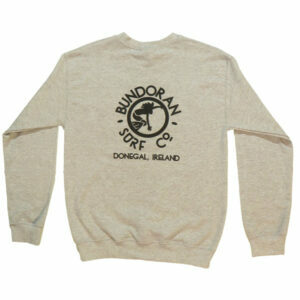 Bundoran Surf Co. was set up by Pete Craig and Aidan Browne in March 2005. 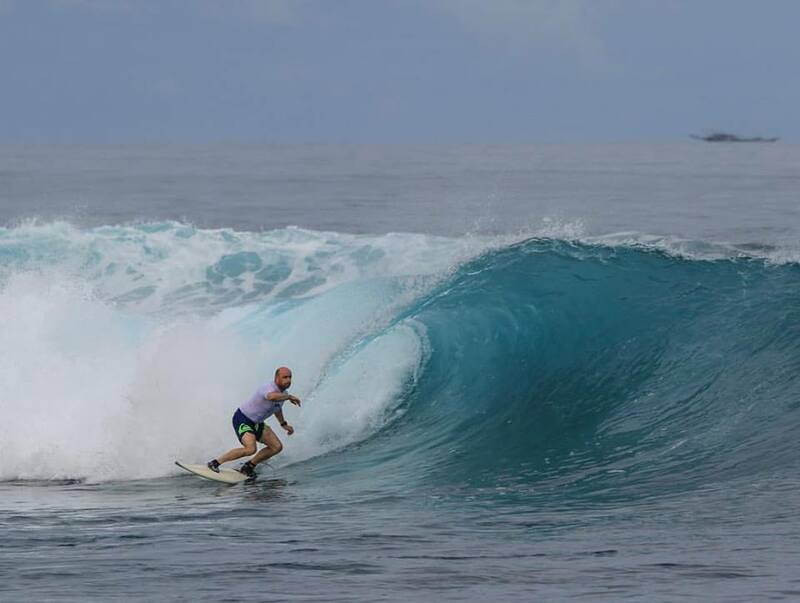 Between Pete, Aidan and the rest of the team you can be sure to get the best surfing tuition and information year round. Since setting up we have taught surfing to lots of people through our regular surf lessons and Surf Academy, as well as teaching local kids in our After School Surf Club. We have also had lots of happy guests in the Lodge, and loads of people through the shop. 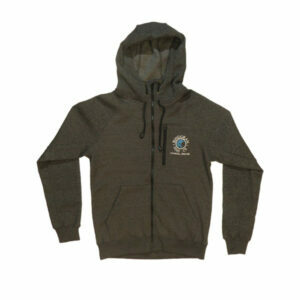 Check out our video to see what we do at Surf Co.